Recent reports regarding Real Madrid’s future transfer plan suggests that the club president Florentino Perez has decided to sell Cristiano Ronaldo by 2018-19, before his contract runs out and that Real can splash in some huge money for future purchases. Perez is well aware of how influential the Portuguese superstar can be in the dressing room and was not happy when Ronaldo backed Iker Casillas and Sergio Ramos during a row. With Ronaldo set to turn 32 next month, the Real Madrid president believes that Ronaldo’s best days are left behind him and his most recent performances are an indicator. Some reports claim Perez was initially in favour of selling Ronaldo earlier but after some significant talks, they offered him a new contract as he served a key role in Real’s Champions League winning campaign. Ronaldo is Real Madrid’s all-time highest scorer with 382 goals in 270 games but despite smashing 18 goals in 22 appearances this season; he has somehow lost his Midas touch. 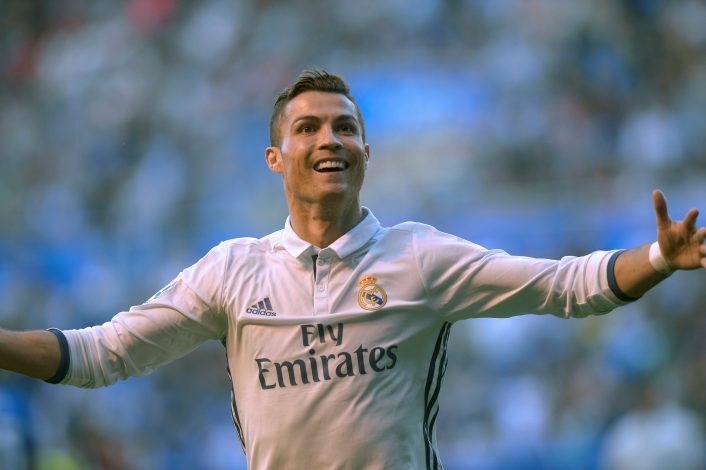 The Chinese Super League may be Ronaldo’s next destination which will see him doubling his wages and go past Carlos Tevez as the highest-paid footballer in the world right now, according to Goal who have cited one of Don Balon’s recent reports. With several clubs in the Chinese league ready to spend ridiculous amounts of money to hijack top players around the world, signing Ronaldo will not be a big problem. Perez will also be happy to sell him so that he can get back some of the £80 million which was spent to bring him to Bernabeu in 2009. It has also been claimed that after Ronaldo spends a few years in China, he will most likely move to the MLS where he will end his career.